A unique event that combines the intimate, intensive, and creative songwriting process with a public-facing festival. Mark your calendar now because at the end of May, the stories behind the music will be what’s happening in Freetown. The first annual South Louisiana Songwriters Festival and Workshop (SOLO) will be held from May 22nd to 27th, 2018. Renowned and up-and-coming songwriters will be in town for a four-day retreat-style workshop and a weekend festival. It’s your chance to be the first to hear new and unedited songs, to witness the dawn of transformative collaborations between creators, and to be the first audience in the world to give feedback on the songs born from this creative journey happening right here in South Louisiana. Artists such as honorary ambassador for The Buddy Holly Educational Foundation Kimmie Rhodes, local and visiting songwriters including Jim Lauderdale (photo), Mark Broussard, Dylan LeBlanc, Zachary Richard, Mark Meaux and many more will be creating and performing together right here at the Blue Moon Saloon and at Warehouse 535! Acclaimed songwriter Mary Gauthier (photo) will co-curate the educational workshop component. She along with Beth Nielsen Chapman, writer of seven #1 hits including Faith Hill’s mega-hit This Kiss, will guide a group of songwriters through four days of the intimate, intense and immersive creative process that is songwriting. The results of these collaborations will subsequently be presented for audiences during the week in unique shows that will blend interesting artists, new songs and the stories of how they came to be. Aspiring local writers will soon be asked to submit applications for one of two scholarships to the workshop. “We’re thrilled that some of our local young talent will benefit from the wealth of knowledge this collaborative workshop offers,” says Mayor-President Joel Robideaux. 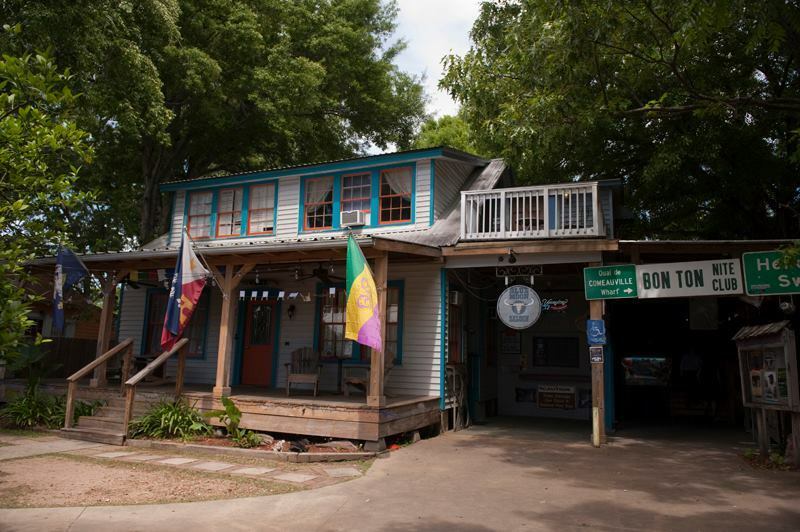 A call for applications from aspiring Lafayette songwriters will be announced soon through the festival’s website (solosongwriters.com) and Facebook page. Interested songwriters and song-lovers are encouraged to check the website (solosongwriters.com) often to get the latest information on SOLO performers, ticketing information for exclusive workshop shows and the two-day SOLO Festival hosted by the Blue Moon Saloon and Warehouse 535 on Saturday, May 26th and Sunday, May 27th. The first 250 to purchase a festival pass will get an exclusive discount so watch the site and follow SOLO’s social media activity to get yours soon! 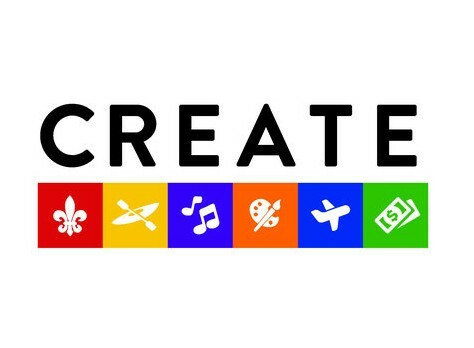 CREATE is an initiative of the Mayor-President’s office to build and support our local and authentic culture to further diversify and strengthen the economy in Lafayette Parish, Louisiana. Representing Culture, Recreation, Entertainment, Arts, Tourism, Economy, CREATE is a parish-wide, multi-year effort that reinvests in the residents of Lafayette recognizing that a place that people love to live in, is a place tourists love to visit and businesses love to do business in. A partial rededication of the Public Health millage was passed by Lafayette Parish voters to provide $500,000 annually to support the cultural economy through the CREATE initiative. More information is available at www.createlafayette.la.